A.F. 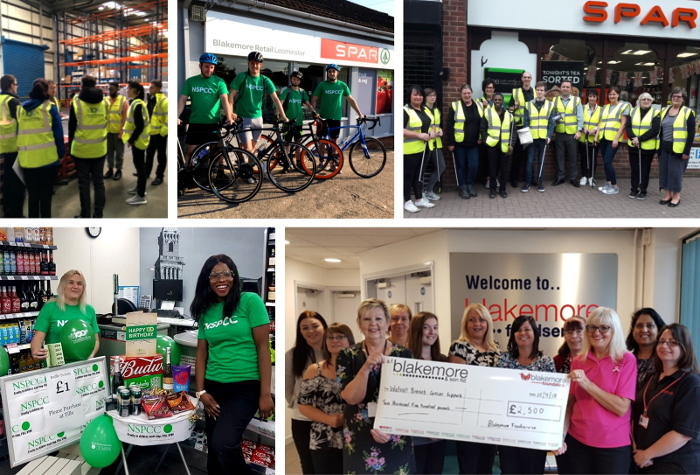 Blakemore is committed to the local communities in which it serves and actively encourages all employees to make a significant, positive contribution to the community. Our staff undertake a wide range of activity every year to help support local good causes close to their hearts. 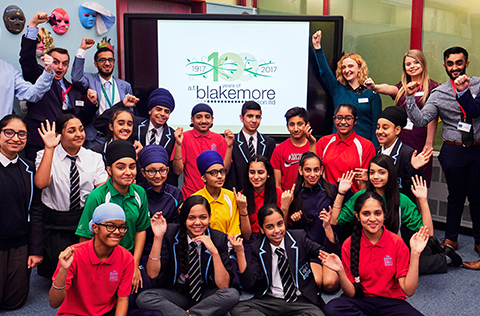 Activities include sponsored walks, charity fun days, regeneration of indoor and outdoor community spaces and employability support for students. 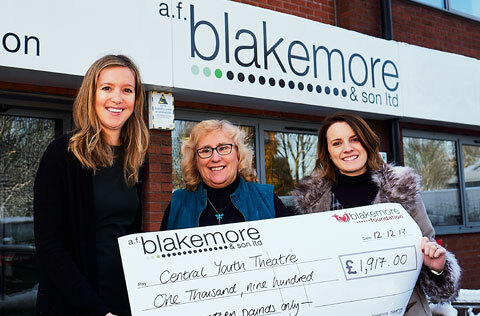 All of this work is supported by the company's charitable trust, the Blakemore Foundation. Click here to read about the great work that took place on A.F. 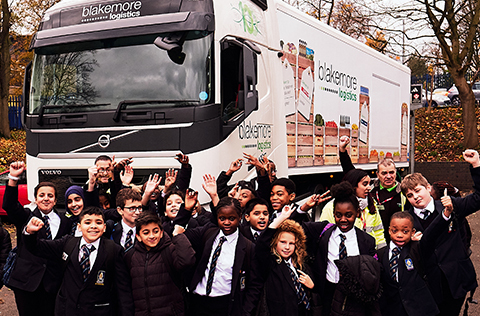 Blakemore's community engagement programme during 2018.